Displaying 1 thru 5 (of 14) 1 2 3 5 10 20 40 Per page. Basic office task chair. Adjustable height and back. 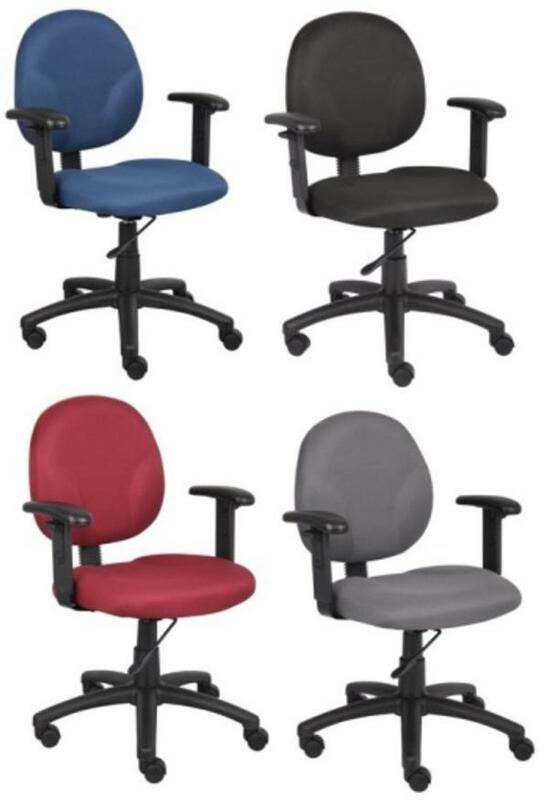 Available colors in-stock black, gray, blue and burgundy. Adjustable arm kit available. 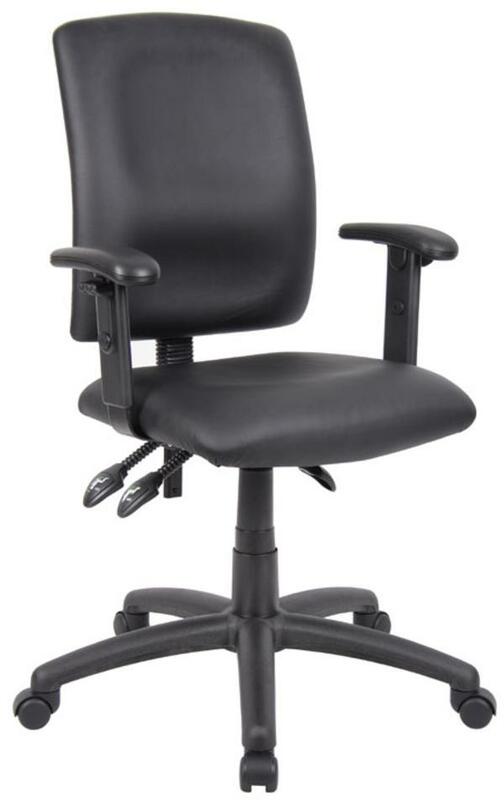 Basic Task Chair with adjustable arms and adjustable back. Fabric colors available in stock are Blue, Black, Grey and Burgundy or Black Vinyl. Chair comes unassembled. Our least expensive mesh back chair. 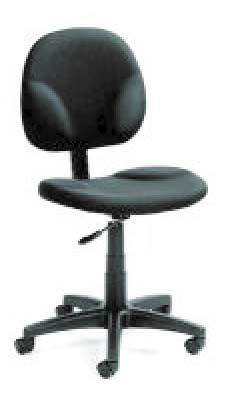 Chair features pneumatic height adjustment and adjustable tension control. Available in Black only. 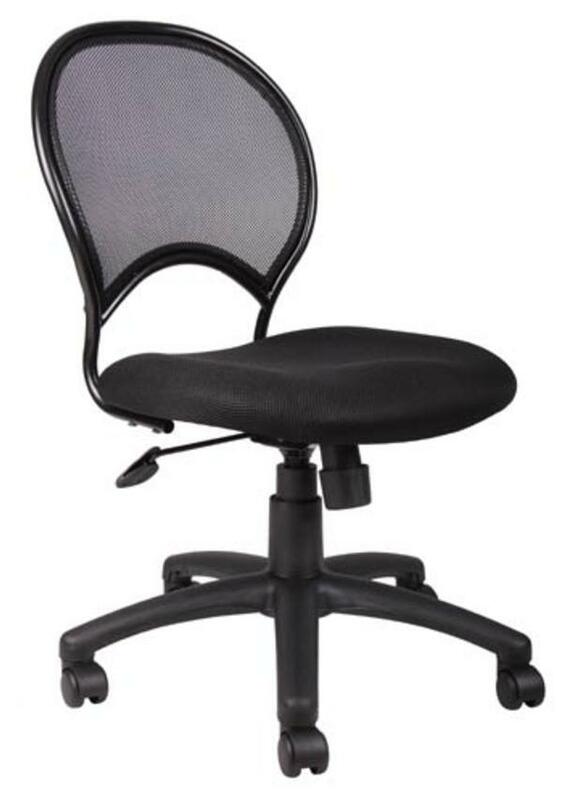 Mesh Back Task Chair with adjustable arms. Chair comes unassembled. 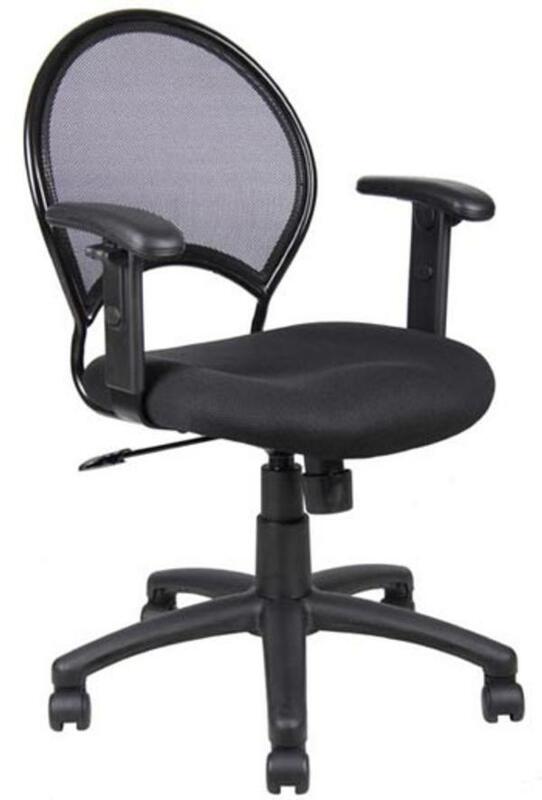 An ergonomic task chair with 3-paddle adjustments. Seat and back angle adjust, adjustable height arms and adjustable height back. Comfortable leatherPLUS material. Chair comes unassembled. Displaying 1 thru 5 (of 14) 1 2 3 5102040 Per page.